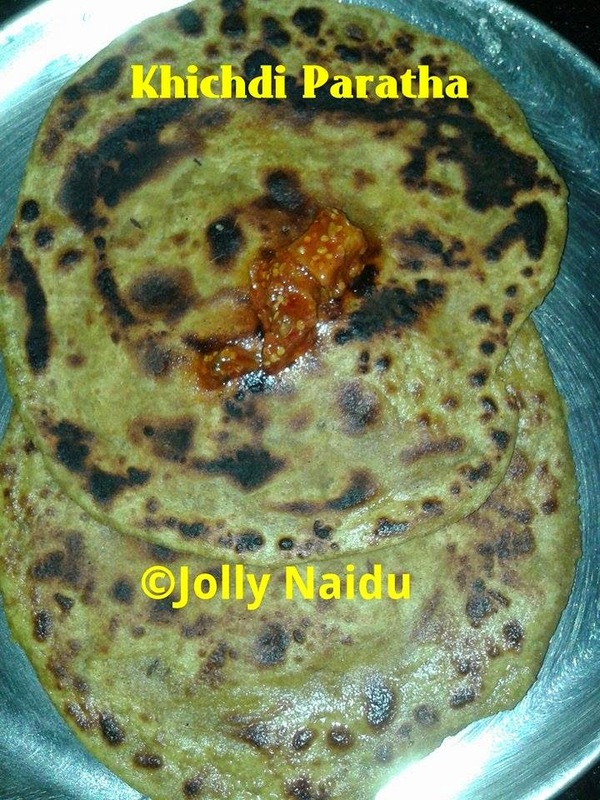 This Paratha is simple an unique recipe using with leftover khichdi (here you can learn how to make khichdi). This is very healthy and soft paratha's. This tasty bread is best serve with your favorite pickle. 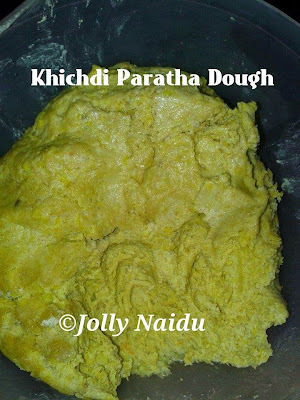 Khichdi Paratha is learn by my mom, she usually prepares this leftover parathe with khichdi. They are so simple to make and khasta in taste. 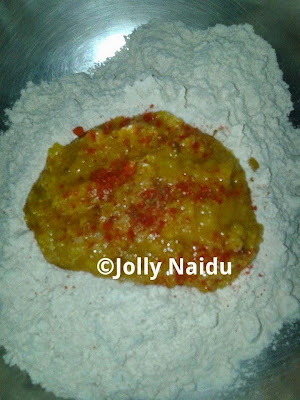 They are made up with wheat flour, leftover khichdi and other ingredients. This is best meal for breakfast. Here I am presenting that how to prepare khichdi paratha with step by step method. 1. Sieve the wheat flour, add left over khichdi in it and all Indian spices and mix well. 2. Add enough water and knead into a soft dough. 3. Divide the dough into medium sized balls. 4. 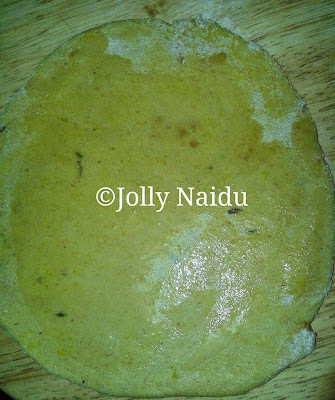 Take a medium sized ball and roll out the half way to a roti and put spread little bit oil and close the roti as shown in the picture and flatten it in between your palms. 5. Roll out the same again very gently into a roti. 6. 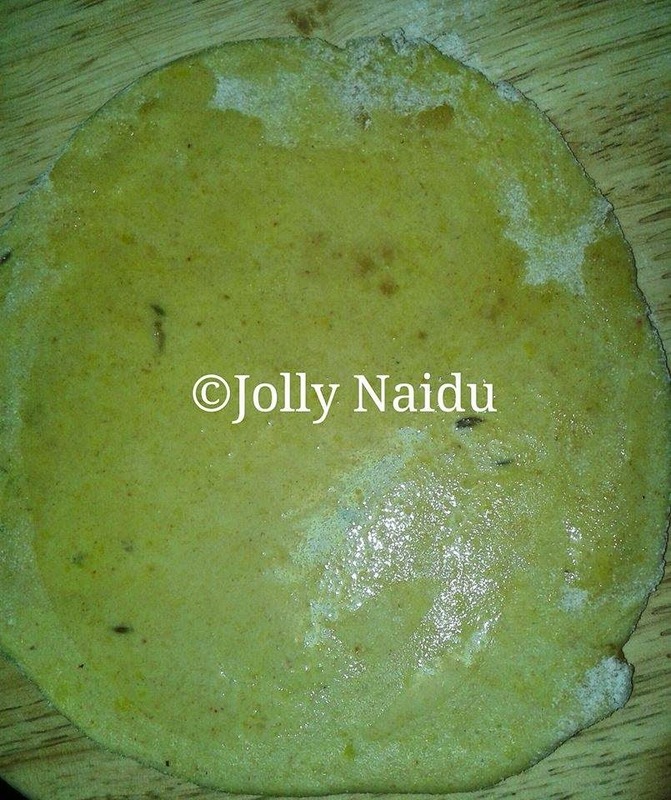 Place it on a heated tawa and cook it as you would cook plain paratha. Cook one side with oil until light golden brown spots appear on one side. 7. 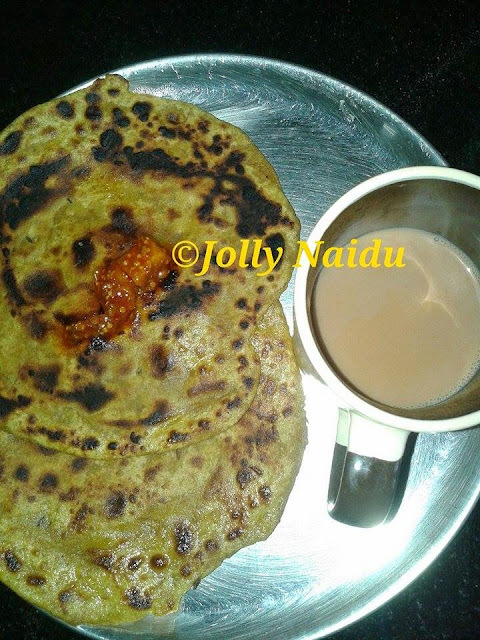 Serve hot-hot Paratha with yummy pickle, curd , butter, white homemade butter or you can have it with Lassi or Tea also.